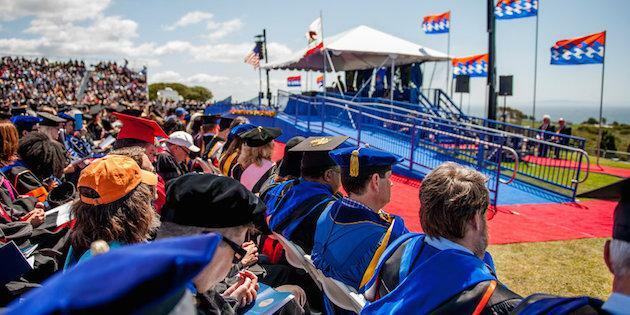 As part of the Pepperdine University Advancement team, University Events produces and manages high quality events for our clients, providing the presidential standard of hospitality for each of Pepperdine's unique and diverse schools. 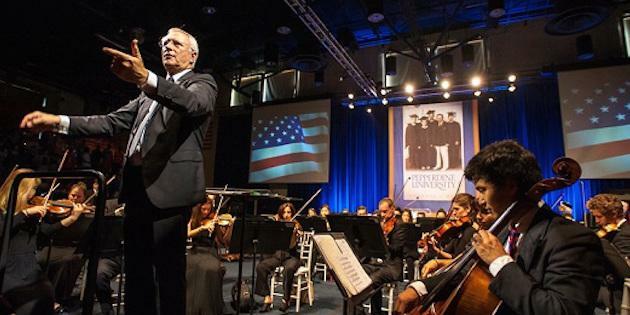 University Events is a client service department that provides excellence in management for Pepperdine University events of campus-wide significance, including graduations, galas, conferences, dedications, major donor events, and all functions executed by the Office of the President. With each event produced, University Events seeks to create a sense of community and convey the university's mission of purpose, service and leadership. 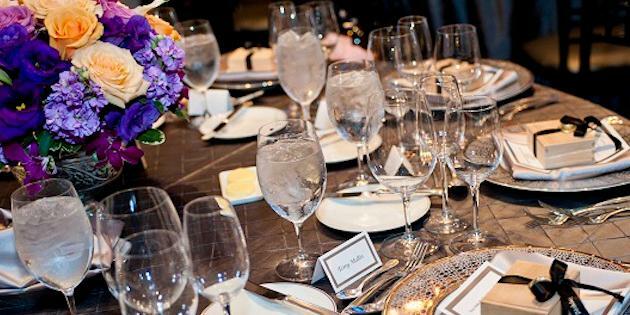 For more information regarding our upcoming events, click here. For information and resources for planning your own event at Pepperdine, reference the Preferred Vendors, Forms, and FAQ tabs above.